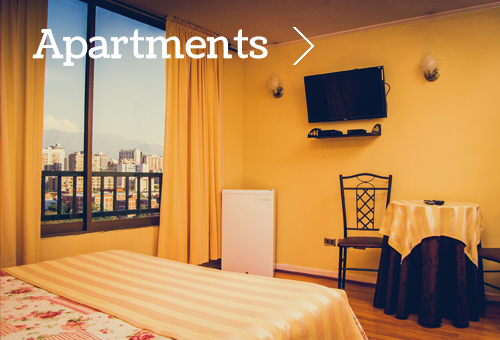 We are located in the historic center of Santiago de chile, Barrio Brazil, a typical or scenic area where you can find the history of the capital’s aristocratic society, its culture and its neo-Gothic ecclesiastical-classical architecture and more. Barrio Brazil is a a reflection of art, music, and the bohemian charm of living in a city like Santiago de Chile. Landay is housed in a neighborhood called “Barrio Brasil” a reflection of art, music, and the bohemian charm of living in a city like Santiago. Santiago de Chile is one of the most livable cities in Latin America and was selected in the top ten cities in the world by The New York Times. We operate 24 hours, accept credit cards and have personal lockers for your stuff. If you want to sleep like a king, our beds are perfect for you. Bigger and softer than others. 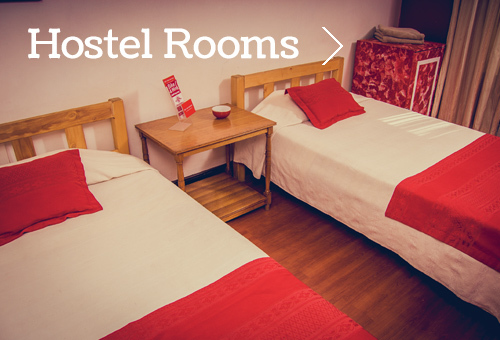 Our hostel is located steps from the best places and transport systems in Santiago. Hostelbookers.com rewarded us for the atmosphere of Landay Hostel. Thanks !! Landay is a restored castle with modern Boutique-type and a very beautiful decoration. Landay’s staff will advise you with all necessary information for your trips.